Center Cut Half Boneless Pork Loin - $1.99lb. The last thing I ever want to do is scratch my glasses while I am cleaning them. The Marine Layer Company is offering to send you a FREE Sunglasses Cloth. Payless has a new coupon for $5 off of your $25 purchase! You can use this in the store or online with the coupon code: 34677 through May 31st! To save even more online, shop through Ebates and get 3% cash back. If you are new to Ebates, you will get $5 just for signing up. 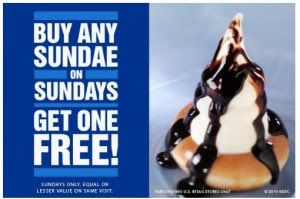 Every Sunday this summer, Krispy Kreme is offering buy one, get one free sundae's! You can choose from the Very Vanilla, Deep Chocolate or Swirl Kool Kreme soft serve topped with classic hot fudge, fresh fruits and berry sauces or cookie and candy pieces. Or the doughnut topped with Kool Kreme soft serve and smothered in strawberry, caramel butterscotch, or hot fudge sauce. Old Navy has discounted all of its swimwear just in time for pool openings! 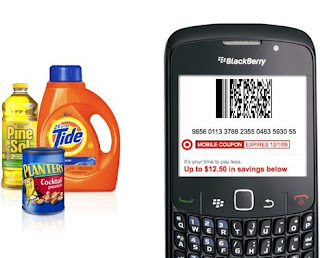 To make this deal even better, use Ebates and get 11% cash back! If you are new to Ebates you will get $5 just for signing up. Total = 2/$1.99 or $0.99 ea. Total = 2/$2.69 or $1.35 ea. 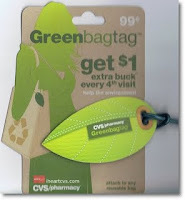 *Save $4.00 WYB 4 - 4/$6.00! Total = As low as $0.92/ea. WYB 4! June All You Magazine + a Deal! Here is a great way to score the hottest coupon magazine for as low as $9 per year! All You Magazine is $19.95 per issue at MAGAZINES.com . If you shop through Shop at Home you'll receive 30% cash back, making the magazine just $14. If you're new to Shop at Home you will earn an additional $5 cash back by joining which brings the grand total for the first year to around $9! .Once again Old Navy is launching there One Day Wonder $1 All Classic Flip Flops, limit 5 on May 22nd - in store only! These are perfect for gifts or yourself! Final Price: $3.98 with free kit plus submit for rebate!